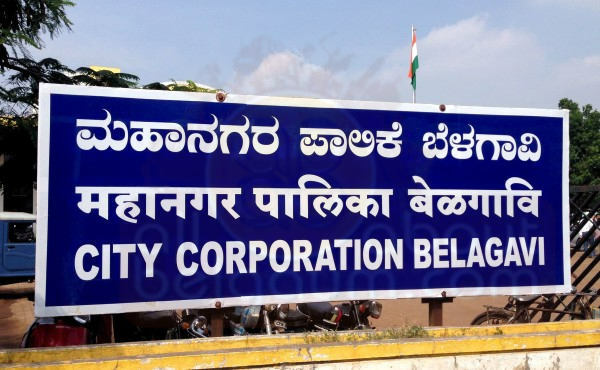 Kiran K. Saynak, former Mayor of Belagavi has levelled serious allegations against city corporation Revenue officials for allegedly indulging in a “well-hatched racket” to extend lease terms in respect of large number of high-yielding commercial properties keeping the entire council in the dark. He demanded Mayor Sarita Viraj Patil to take action against those guilty. Rejecting the claims of the newly appointed Commissioner Shashidhar Kurer, who quoted from two-year-old council resolutions that the decision to extend the lease was cleared by the council, Mr. Saynak and rest of the 57 councillors said in one voice that the matter was never brought before the council but the officials scripted to suit their vested interests. Mr. Saynak sought a special council meeting to go deep into the rampant irregularities in leasing out BCC properties, which included 21 commercial complexes and 473 shops. Why this Synak not demolishing his shop on Khanapur Road as a Goodwill gesture,Its a hurdle.